I’ve never been much of a hero worshipper. In my youth, the closest I came to heroes were of the sporting variety. Ian Botham. 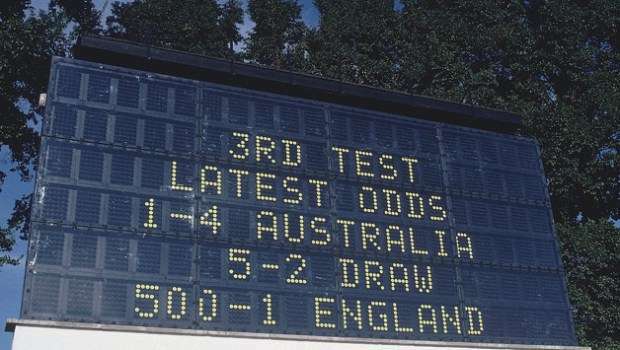 1981 vs Australia at Headingley. 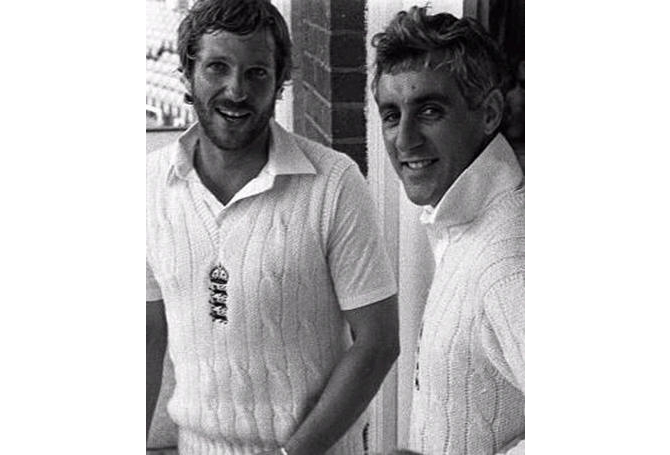 Against the odds, Ian Botham backed up by an inspirational effort from Bob Willis brought joy to a nation and inspired many a young boy. ‘Beefy’ was a true sporting hero. Then there was this boy from Barnsley. A fresh face, a winner. Very close to what I would regard as a Hero. That’s right – the pride of Yorkshire, Darren Gough. Today I would like to praise the man who I regard as a hero – no ifs or buts or maybes – a true hero of mine. Sir, I salute you. For your loyalty, your indefatigability, your stoicism, your honesty, your perception, your understanding and your steadfastness. Nigel Farage is not a perfect man. Which of us is? But he is the most important person in the recent history of our nation, without a shadow of a doubt. 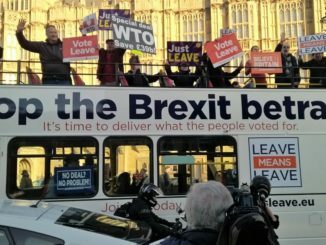 Today, many see Nigel Farage as a pariah. To me, he is a hero. Those who read the comments (I know, no-one reads them) may have spotted my penchant for haikus, a particular poetic form of Japanese origin containing three lines each having a distinct meaning, the first and third lines having five syllables, the second line containing seven syllables. The japanese haiku writers’ subject was nature. 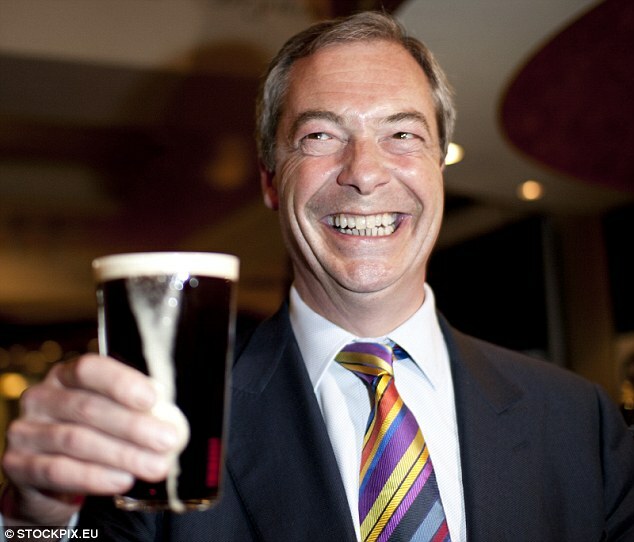 This one is about a force of nature – my hero, our hero, Nigel Farage.